Steven Rizzolo graduated from Southwest Acupuncture College in 2008 with an emphasis in sports medicine. Since then he has focused his continuing education and specialties in musculoskeletal pain and injuries. He blends a unique treatment plan for each patient consisting of ancient wisdom and cutting edge modern techniques. He is an avid cyclist and enjoys working with athletes and sports related injuries but also treats a wide variety of patients and conditions. Josh Shadle and TRI-Massage are a proud partner or Boulder Sports Acupuncture. Josh graduated from the Boulder College of Massage Therapy with a 1000+hour’s experience. Josh is a 5x All-American USAT triathlete and was a track & field elite runner prior to triathlon. “I like to call myself a Movement Specialist because honestly, that’s what I am.” Most people see Josh Shadle for Manual Muscle Testing, Deep Tissue or Boulder Sports Massage. “There is huge value in empowering and educating my clients to make lasting changes”. 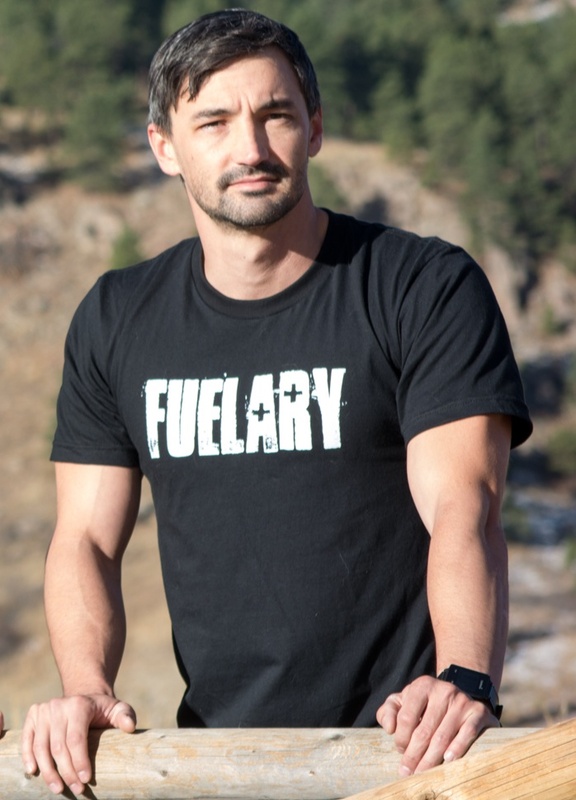 Josh is also the founder and CEO of Fuelary, a goal-based blood testing company based in Boulder, CO.